John Cliff was born on a carnival. His father owned Clifford's Carolina Minstrels. For a time he worked on a soda pop stall and briefly trained as a prize fighter. At the end of the carnival era the family moved to California and John got a job as a labourer at a movie studio. John then learned to fly and intended to start his own flight instruction company, but the bombing of Pearl Harbour happened and the United States were dragged into the war. He joined up and flew missions, coming out of the war as a Captain. After the war John Cliff unsuccessfully tried to become an airline pilot and then turned his attentions to acting. His agent Mitch Hamilburg got him work on TV series like The Lone Ranger, Range Rider and Rin Tin Tin, usually as a heavy. Eventually John got small roles in films. His film career was going well until it was interrupted by the Korean War. John was still in the reserves and was called up to fight. 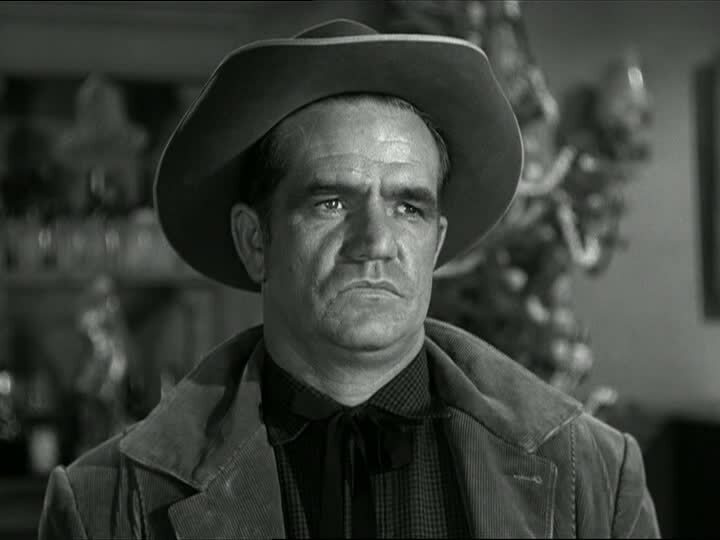 When he returned in 1953 he continued where he left off, playing heavies in westerns. He was a great actor in at least seventeen westerns and many other movies and TV shows.